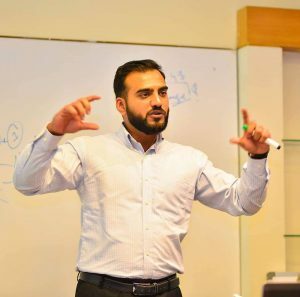 Qasim Ali Shah is a motivational speaker and an intelligent educator in Pakistan. He is best known for his remarkable debating skills. 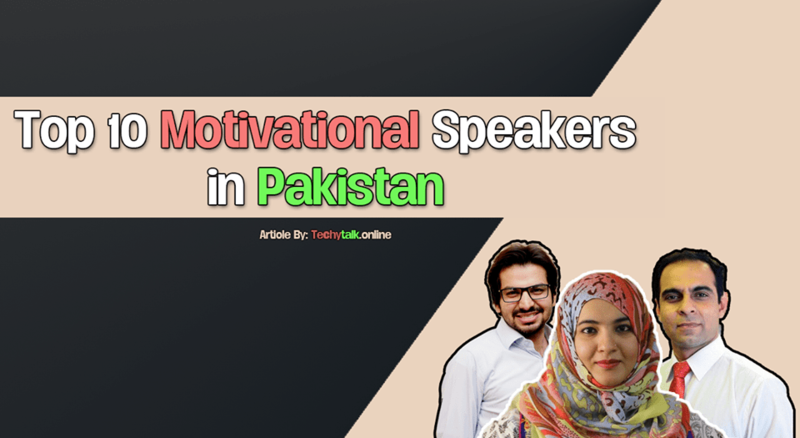 He has presented tons of successful motivational lectures all around Pakistan. Qasim Ali Shah is also well known in other parts of Quetta. 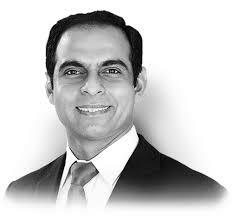 Qasim Ali Shah was born on December 25, 1980, in a little town of District Gujrat, Punjab. He later shifted to the capital of Punjab along with his family. 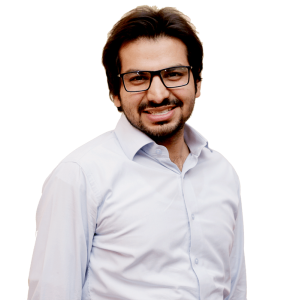 Umair Jaliawala is a decade-strong consultant and trainer on Leadership, Enterprise, and Technology (LET). Authentic Leadership, driven by ideals, not idols; Passionate Enterprises, where teams live their dreams and Social Technologies that enable us to be and do more. He completed his early education from St.Bonaventure’s high school, College from DHA degree college, and Graduation from Institute of Business administration. Zaydan khan was born and raised in Quetta, Balochistan. He completed his graduation from Buitems university Quetta. He is a training and development manager at aizan Development. 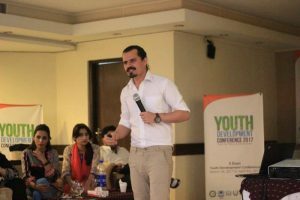 Trainer at the school of leadership, founder at ODY organization for the development of youth. Zaydan is also a brand ambassador for different clothing lines and a cafe. Besides that, he is also a model and acted in different Pakistani films. She is a Pakistani artist, model, activist, motivational speaker, singer, social reformer and television host. 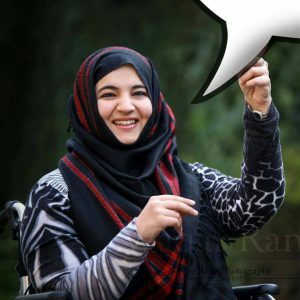 The story of Muniba Mazari is very interesting. At the age of 21, she along with her husband traveling to somewhere in Balochistan, and had a severe accident. This accident caused a permanent disability in her life. But, she didn’t keep this weakness in front of her and made her to the point where she is known and famous across the world. 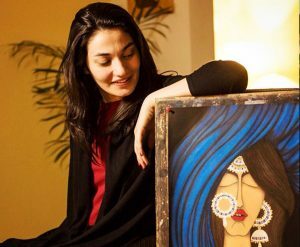 She is also the national ambassador for UN women Pakistan. Hammad Safi is a young and talented individual from district Mohmand previously known as (Mohmand Agency). 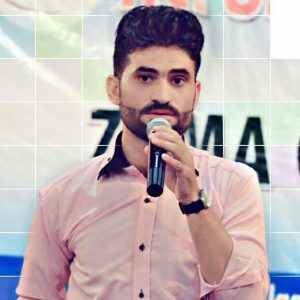 He is an intelligent kid and famous for becoming the youngest teacher, freelancer, inspirational and motivational speaker, Tv Anchor and writer. He started his career as a student at USECS in a program called super kids. Besides that, he was also a student of the year in USECS. Sadaqat Ali was born in Lahore, Pakistan. He completed his pre-medical from Government College Lahore and then attended DOW medical college in Karachi, for further studies. He got fame in the field of Addiction Counseling. Besides that, he is also a famous motivational speaker in Pakistan. 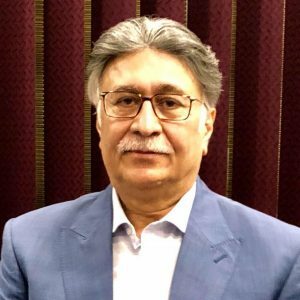 Atta Shah is a motivational speaker, entrepreneur, and business consultant from Quetta. 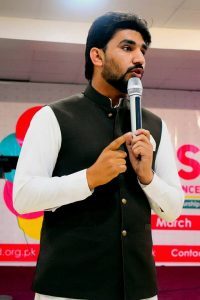 He is 2nd finest motivational speaker after Zaydan khan who is from Quetta. Shahid Ullah was born and raised in Khyber Pakhtunkhwa, Pakistan. He completed his graduation in BE-Electrical Engineering, and also a certified trainer. By profession, he is a motivational speaker and consultant. Shahid Ullah has been involved with training and teaching students of various schools, colleges and professional institutes since 2012. He regularly provides the necessary training in the field of personality development, soft skills, ethics, and education. Tanzilla khan is the famous female motivational speaker in Pakistan. She is an inspirational speaker in possession of a multi-dimensional personality which cannot be phrased in a matter of words. Despite having physical trouble, in her own words, she leads an amazing life full of passion and interests. She has also written the novelette “The story of Mexico”, a cross-cultural story between England and Mexico. 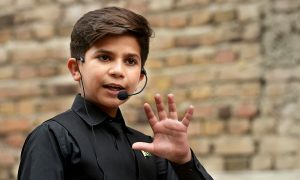 Danish Khan Yousafzai was born and raised in Peshawar, Pakistan. He completed his M.phil in business management from UVAS business school. He has been associated with training and development from last many years. He is a certified coach and inspirational trainer. Furthermore, he is a motivational speaker, management consultant, marketing expert, social entrepreneur, and writer.